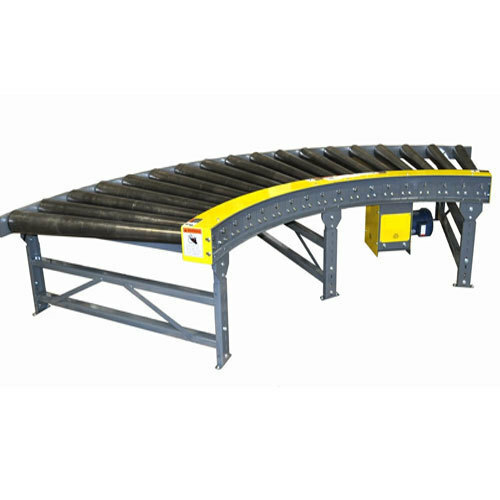 Being the prominent firm, we have been capable to provide to our customers a qualitative series of Roller Conveyor Systems. Established in the year of 2002, Shree Vasant Engineers are engaged in manufacturing and service providing a huge compilation of Belt Conveyor, Inclined Conveyor, Hydraulic Conveyor, Screw Conveyor, SS Wire Mesh Conveyor, Flexible Conveyors, Conveyor Installation Service and many more. Manufactured making use of supreme in class material and progressive tools and technology; these are in conformism with the norms and guidelines defined by the market. Along with this, these are tested on a set of norms prior final delivery of the order. We offer these products with customized specification as per client requirement.